So I went to Europe for 2 weeks during Christmas! 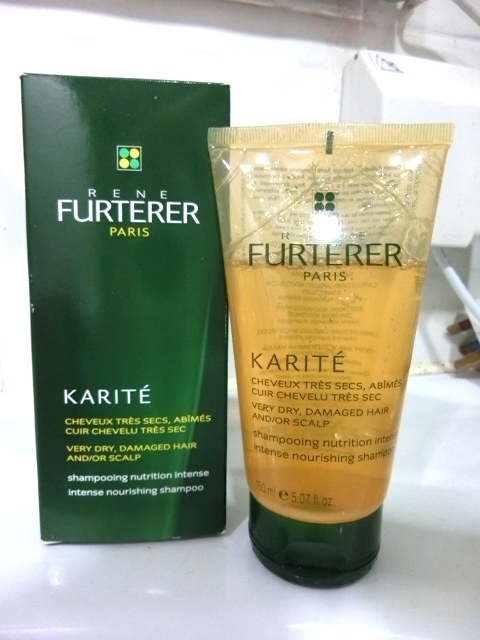 And this shampoo is one of the beauty items that I bought from my trip! I bought this because I have very dry hair because my hair has been bleached and color treated. I know! I am not so kind to my hair right? But a good color and a colorist does give your hair so much more style, you can’t imagine how much a good hair color /cut can provide to you and your mood! Lol I am a little bit obsessed here, especially with Ombre color hair! In Hong Kong, it is very difficult to find colorist who actually knows how to do ombre hair! I have given my hair to stylist that have no idea what it is and failed completely before, so make sure you do your research. My first review will be on this Shiseido Urban Environment UV Protecor Extra Mild SPF 30 PA +++ Water Resistant. Phew! What a long name! So I am a girl who never leave the house without a proper sunscreen and I have tested many different sunscreens and many brands in my years of beauty journey!